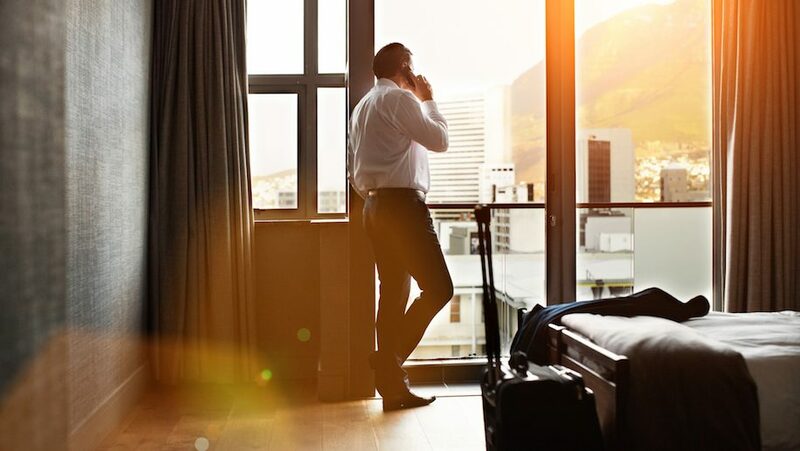 Serviced apartment provider Situ has launched a service enabling clients to lock in advance prices when booking apartments overseas. Through a partnership with foreign exchange specialist Frontierpay, the service eliminates the risk of losing out on poor exchange rates during the booking process, allowing Situ to purchase currency that will be needed in the future at the current rate of exchange. Established in 2008, Situ operates some 36,000 serviced apartments worldwide, specialising in stays of three nights or longer.